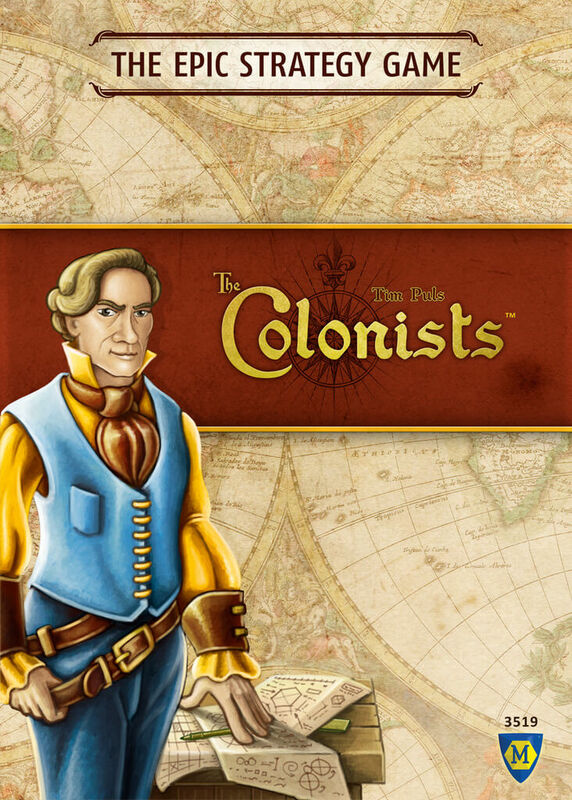 Mayfair games is set to release The Colonists soon. It’s slated to be in the heavyweight, euro category of games. It’s a city building theme with the goal of a 100 % employment rate. Resources are limited, so one has to use their workers wisely (build, educate and develop) and manage their money with intent and purpose – this sounds an awful lot like real life. The Colonists integrates a scenario system throughout four eras in which you can build cities in. You also have the option to play progressively through the eras as the game moves along. As an added bonus, in my opinion, there are different levels of difficulty, so games can range from 30 to 180 minutes. I’m co-founder and co-CEO of my family. I fell in love with modern board games through my husband-who introduced me to Wil Wheaton’s TableTop-and a few gateway games-Castle Panic, Ticket to Ride, and Smallworld. We’ve been playing ever since. I am passionate about board gaming, and try to introduce as many people as I can to it. I am a stay at home mom to my five kids ages 2 to 11. We’ve introduced to board games to them along the way, and they enjoy them as much as we do. When I’m not playing board games I love being outside- hiking, exploring, kayaking-pretty much most things-as well as spending time as a family unit.